I'm not sure about actually going to see the new movie 'How I Live Now'. It looks like one to watch at home rather than at the cinema. There's a little too much isolation in the countryside vibe to make it a must-see. 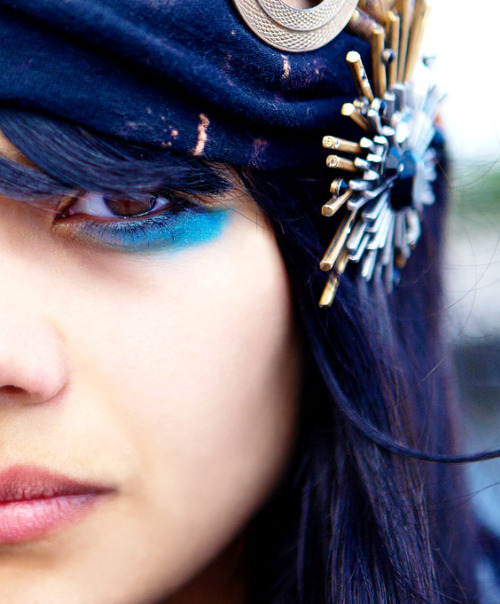 I do however like the soundtrack colloboration by Natasha Khan aka Bat For Lashes and Jon Hopkins. I especially love her first two albums Fur and Gold and Two Suns. Here's 'Garden's Heart' from the movie. Like the vocals. Natasha is 33 and from London. Her style is indie music with a quirky instrumentalist twist. An eclectic dress sense and theatrical side enriches her live shows. My favourite song of hers is 'Daniel' about the Karate Kid! 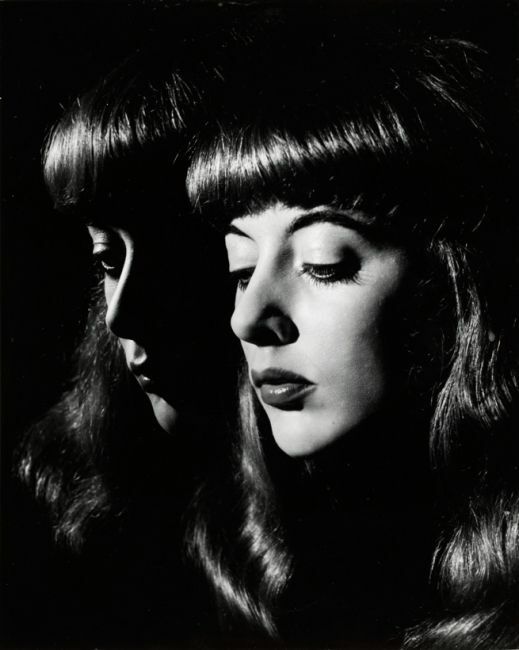 Most of her songs tell a story and have a folk music influence too. Not like Mumford and Sons though! Put your banjo away! Love her cosmic style make-up. Give 'What's A Girl To Do' a spin. Peacocks got it down when it comes to making an impact! 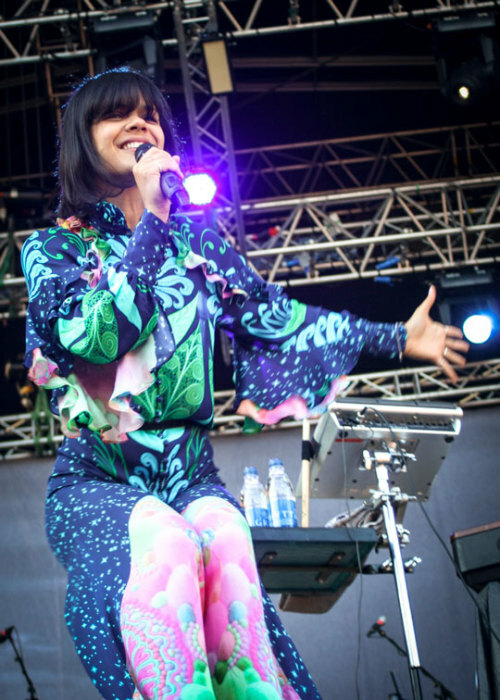 I LA-LA LOVEEEEEEEEEEEEEEEEE Bat For Lashes! Natasha Khan is FIT. Love her sense of style and her music is just so opulent. 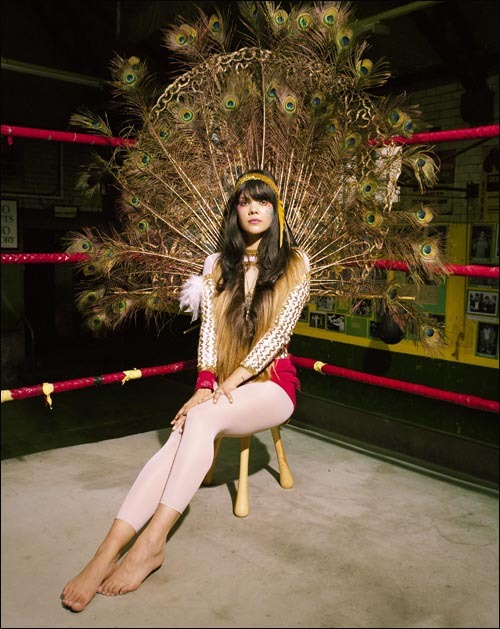 Have you heard of School of Seven Bells? they kinda remind me BFL.